Apple iPhone 5S reveal on September 10? Tech site AllThings has overnight reported that it has sources claiming that Apple have scheduled an event for the date of September 10, that will likely be the launch of the next iPhone. Or iPhones, as rumours have been strong, as well as alleged images of a case, that there will be a budget version iPhone released, the iPhone 5C, to accompany the ‘regular’ top-end model. Following the naming convention used in past iPhone, it is likely that the next top-end iPhone will be called the iPhone 5S. At this point it’s all rumours and sources, rather than the official word from Apple. Be that as it may, sometime very soon fits the Apple timetable regarding the iPhone product release cycle. a case made of LiquidMetal, first used in golf clubs, and a material that has twice the strength of titanium. What is not a rumour is the operating system of however many new iPhones there turns out to be. 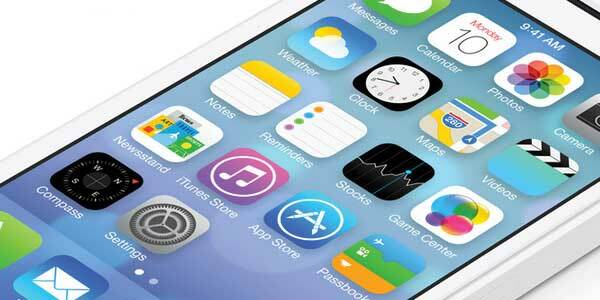 The iOS7 was (officially) unveiled back at Apple’s Worldwide Developers Conference on June 13. It is still in beta release, now into its fifth iteration.